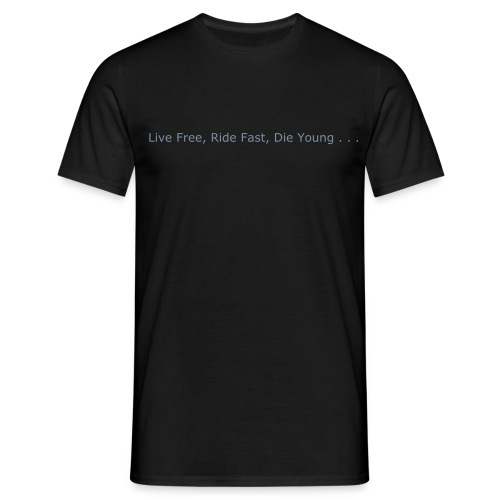 Makingtrails.com - Live Free Ride Fast Die Young . . .
Makingtrails.com - Live Free, Ride Fast, Die Young . . .
Live Free, Ride Fast, Die Young. . .